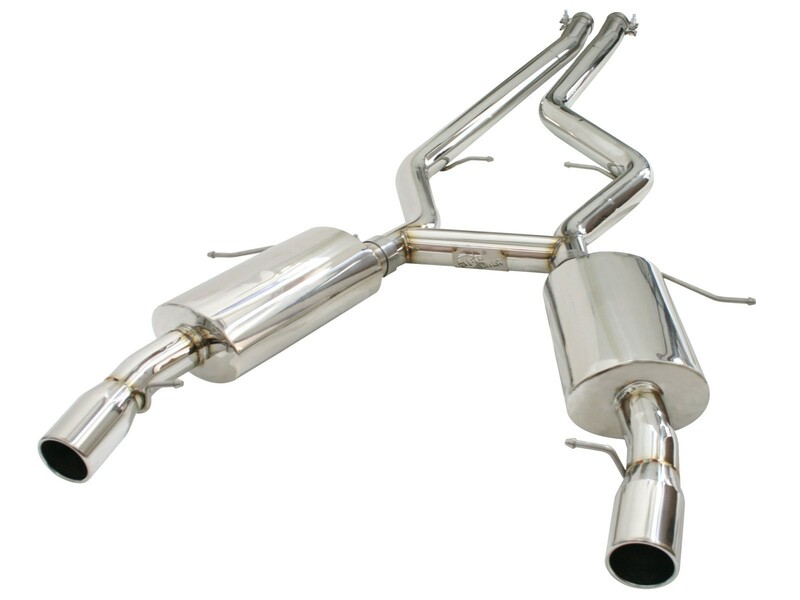 The Mach Force XP cat-back exhaust system produces 11 hp and 10 lbs. 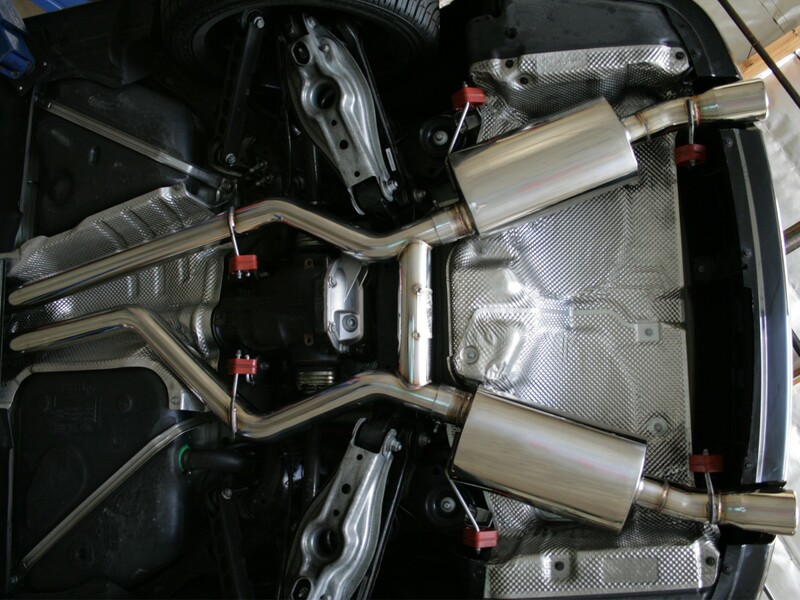 x ft. of torque for your BMW 335i. 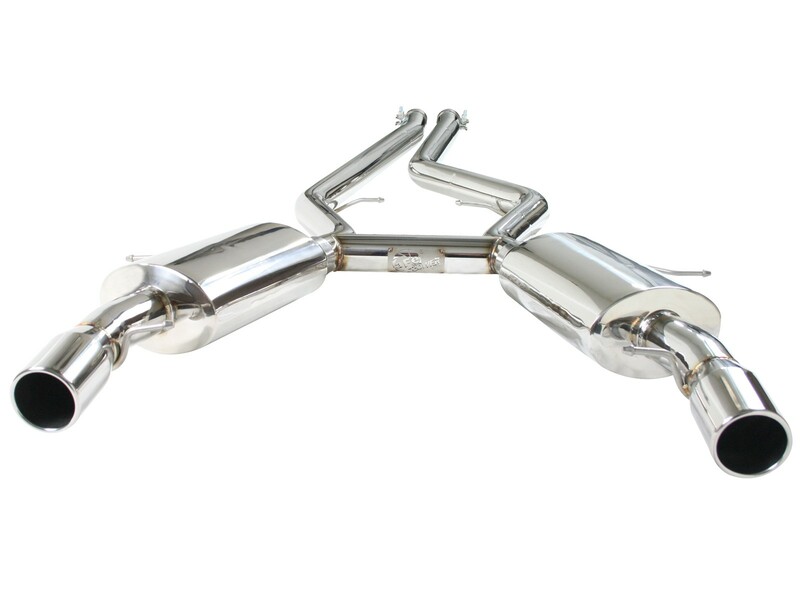 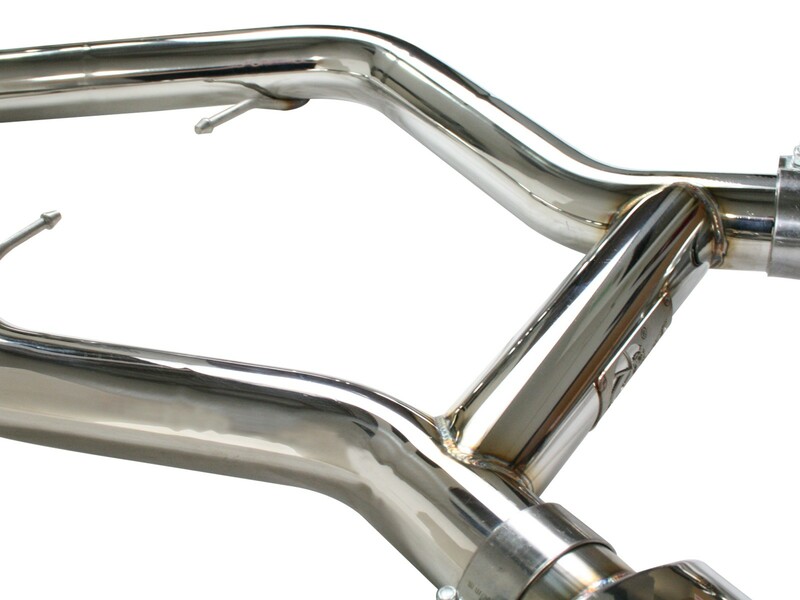 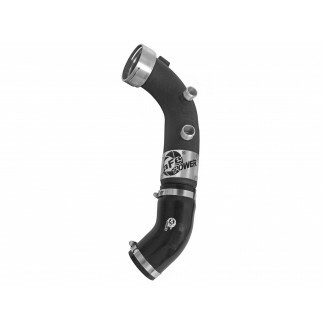 This exhaust systems is constructed from 2.75" mandrel bent, 304 hand brushed stainless steel and utilizes a unique crossover pipe that helps to equalize exhaust pressure and tunes the exhaust pulse. 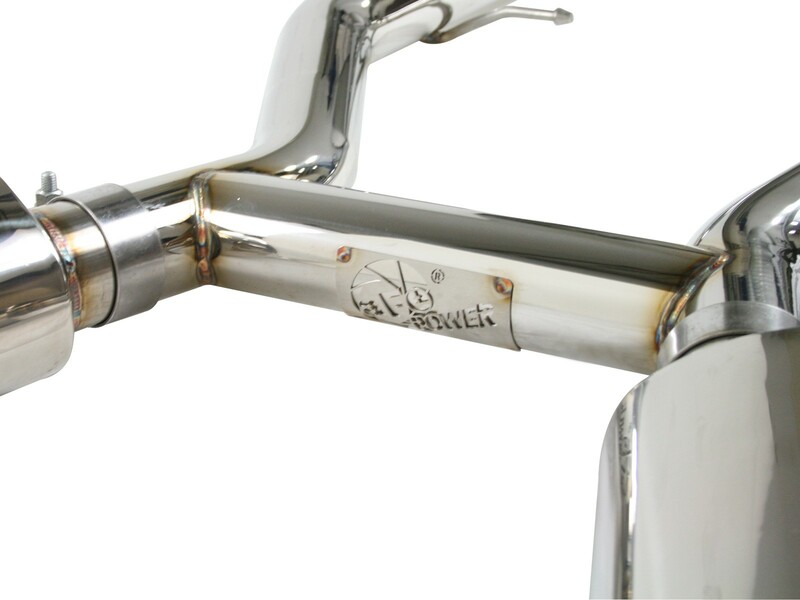 The system also comes with dual 3.5" polished 304 stainless steel tips and muffler to build a mellow, yet powerful sound. 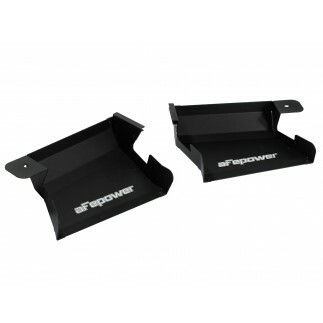 Note: Cutting is required and should be performed by a skilled technician. 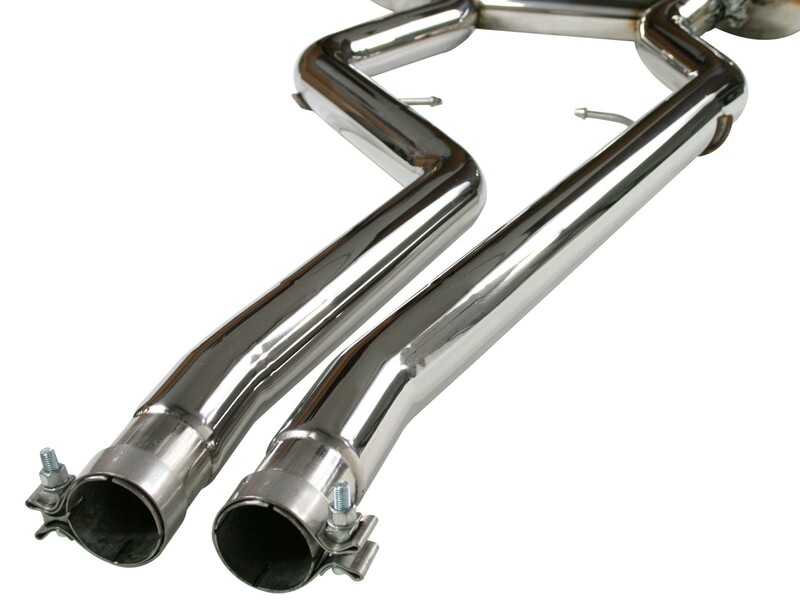 A free-flowing mufflers is used to absorb high pitch tones producing a powerful sound and unleashing all available horsepower and torque. 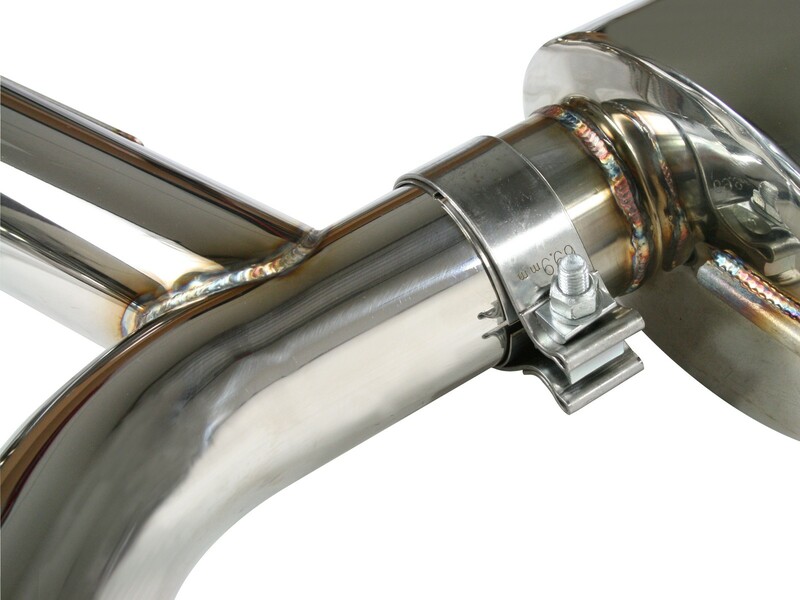 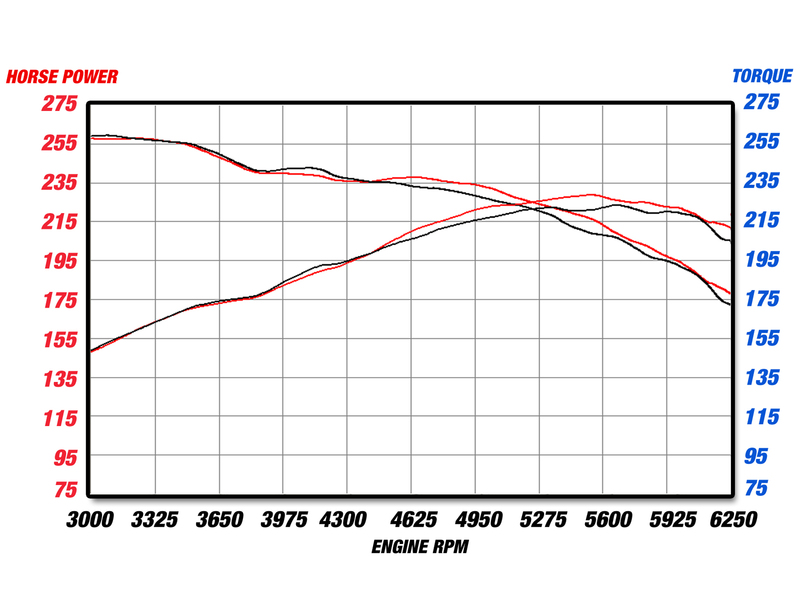 The crossover balance tube equalizes and evenly distributes exhaust pulses traveling through the exhaust system. 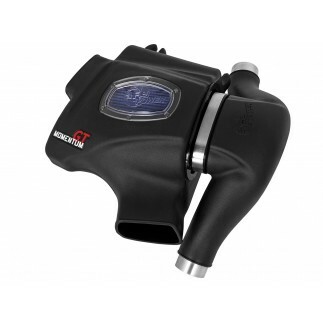 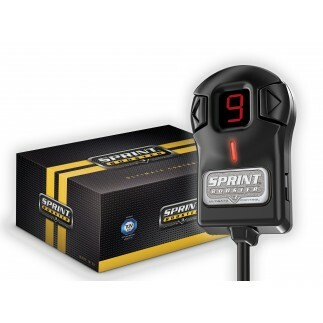 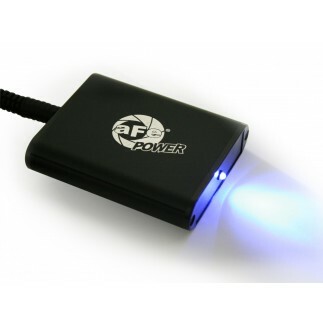 This not only creates more efficient flow and better performance, it also reduces sound decibels ultimately minimizing exhaust drone.